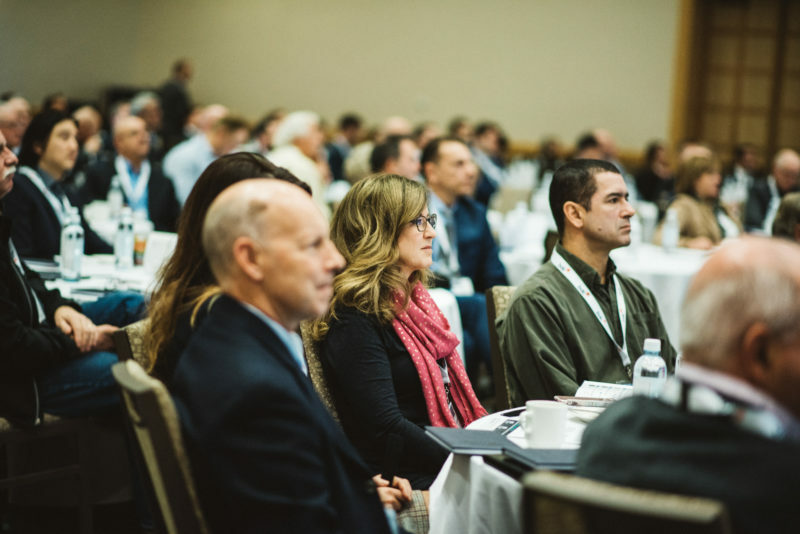 The Business Transitions Forum is produced by Cube Business Media Inc., a team of entrepreneurs with over 40 years of experience producing industry-leading conferences that have drawn tens of thousands of attendees. We are dedicated to building CONNECTIONS, CONTENT and COMMUNITIES for diverse stakeholders through our events. BTF is your opportunity to efficiently gather information and hear from a variety of people who have experienced the transition process first-hand. This is your chance to benefit from the accumulated knowledge, wealth of expertise and hindsight relating to successes and failures in business transitions. ℅ Cube Business Media Inc.